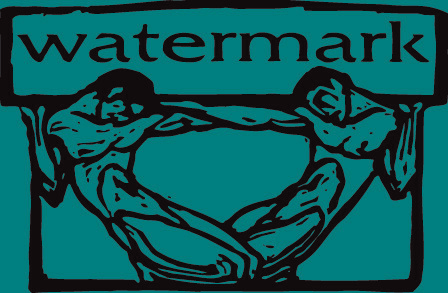 Over the years, I've heard lots of people inquire as to what the full discography for Watermark Records was. With 22 releases scheduled over the course of 12 years, the label was quite varied sonically, but it's a testament to some of their chosen releases given that some people are still talking and asking about the label a good 10 years since their last release. So, I hit up the Jordan brothers to see what the full discography of Watermark was, and here's what came back to me. Note that no one could seem to remember what release #15 was, but there is a hunch that it might have been an Emory Swank release. WM-01 Lincoln - Union 7"
WM-02 Flagman - Restraint 7"
WM-05 Conviction - Self Titled 7"
WM-06 Threadbare - Ignition 7"
WM-09 Beltaine - Self Titled 7"
WM-14 Emory Swank - Self Titled 7"
WM-16 Rain Still Falls - Beginner Swimmer b/w Relax 7"
WM-17 A Don Piper Situation - Self Titled 7"
WM-20 - Tennis - Pure Evil 7"
Did Emory Swank even release anything else aside from the 7"? Human Animal - new video and 7"
new Left For Dead track! Unrestrained to launch Kickstarter campaign.